The PGE Hands-On History Hall provides a variety of activities that allows visitors young and old the opportunity get "hands-on" with history. The history and diversity of our state's trailblazers is showcased through imagery and a timeline. A dress-up station allows younger visitors to step into the fashions of early Oregonians. 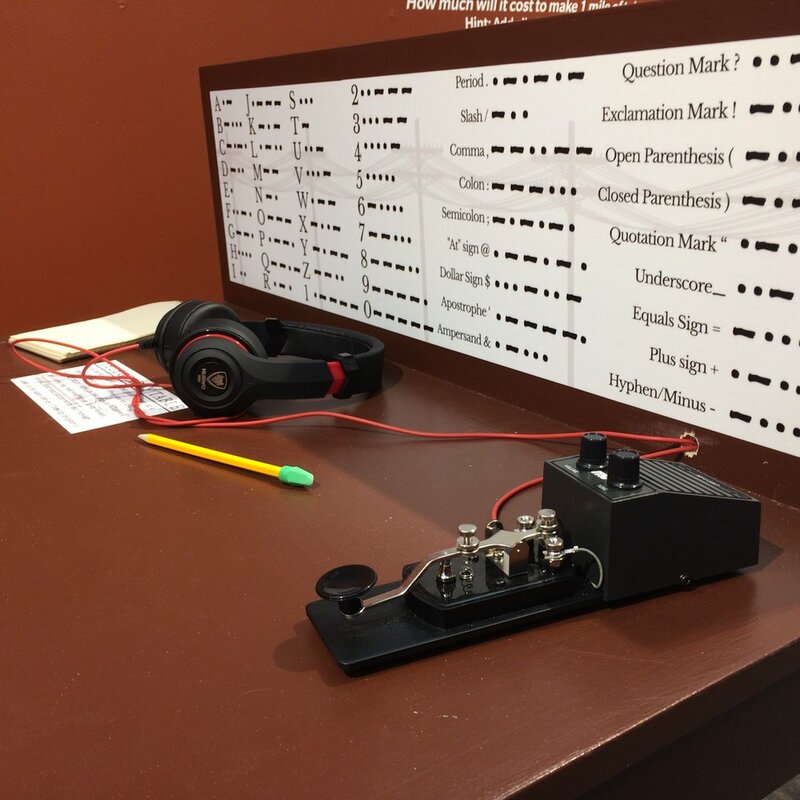 Guests can send Morse code messages with one another at the Telegraphy table.